We love the always-inclusive Girl Scouts and their delicious cookies. 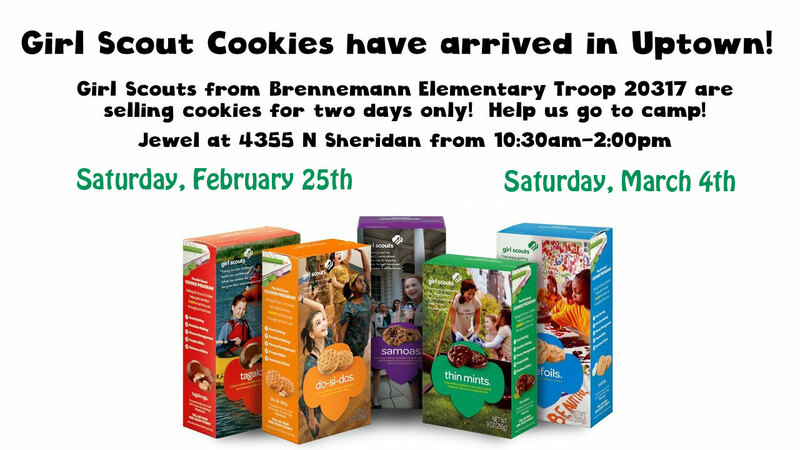 One local troop, based at Brennemann School, will be selling boxes of cookies outside the Montrose/Sheridan Jewel this Saturday and next. 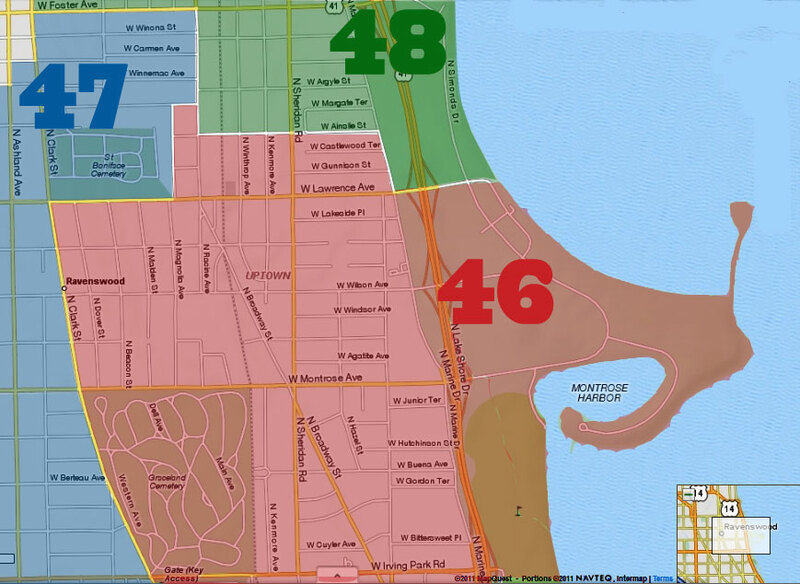 The vast majority of the profits from each box sold stay local, with part of it going to the troop itself for activities, and part of it going to the local Girl Scout Council to fund camping and programming. We realize that not everyone can make it to Jewel during cookie sale time. If you know a Girl Scout who is selling cookies, we invite you to put their online sale info in the comments for those who may not be able to get to Jewel for the in-person sale.